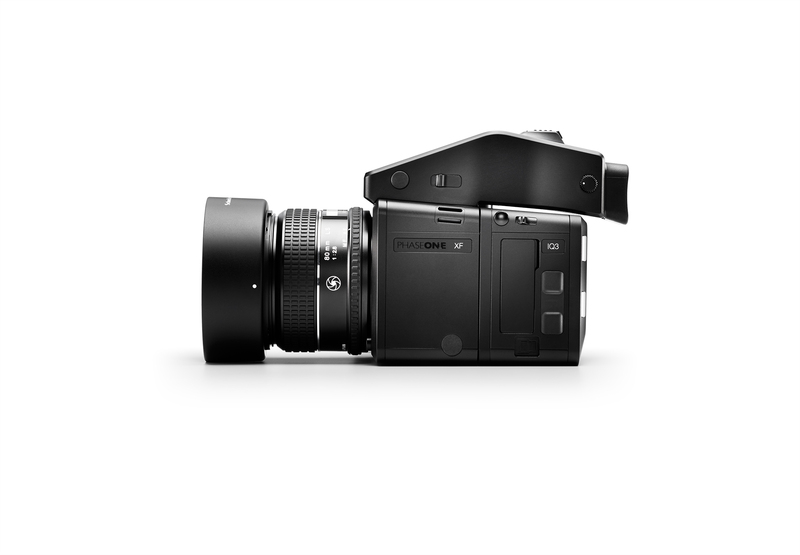 For those who like what they see but don’t know what they are looking at, the image above shows the new Phase One XF 100 medium format digital camera system. 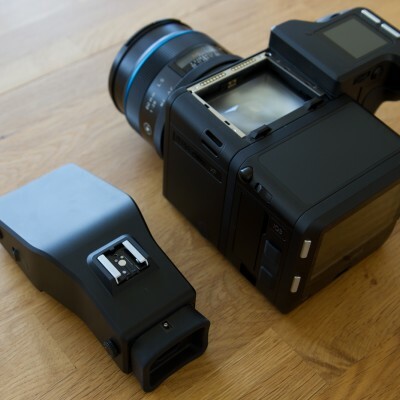 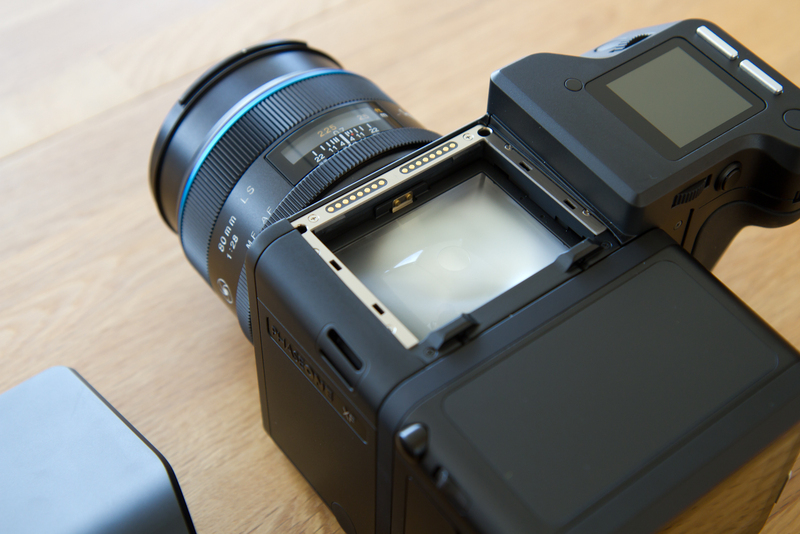 Medium format cameras are especially appreciated by professionals for a couple of reasons. These types of camera systems offer a high flexibility that allows a photographer to configure the camera to the requirements of the job. 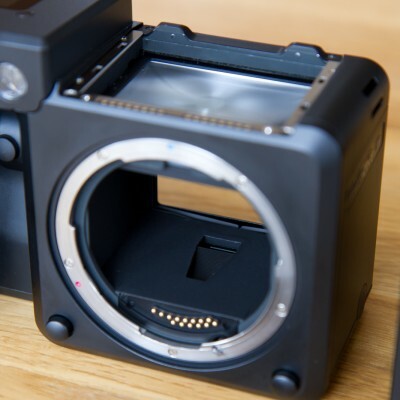 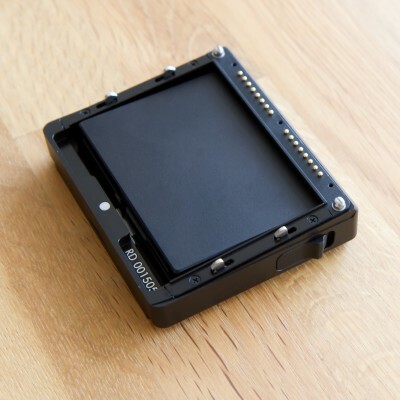 They consist of a camera body that accomodates the reflex mirror, the phase detection sensor, a ground glass, and a focal plane shutter. 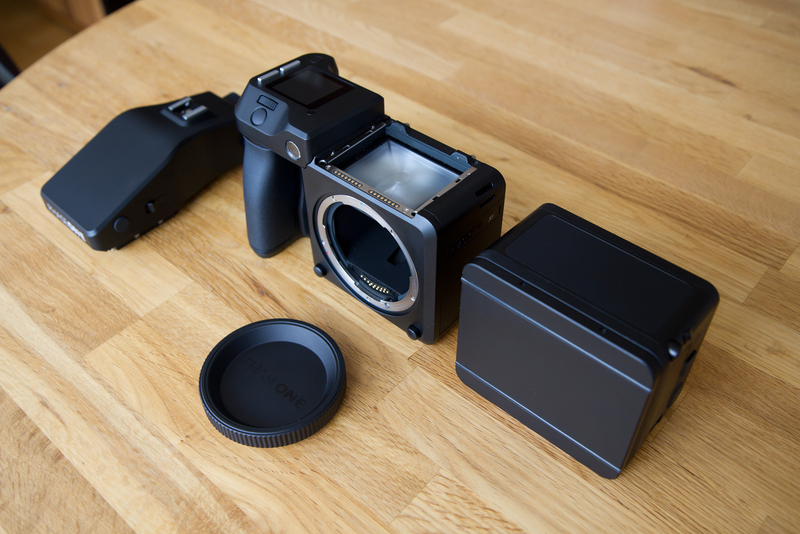 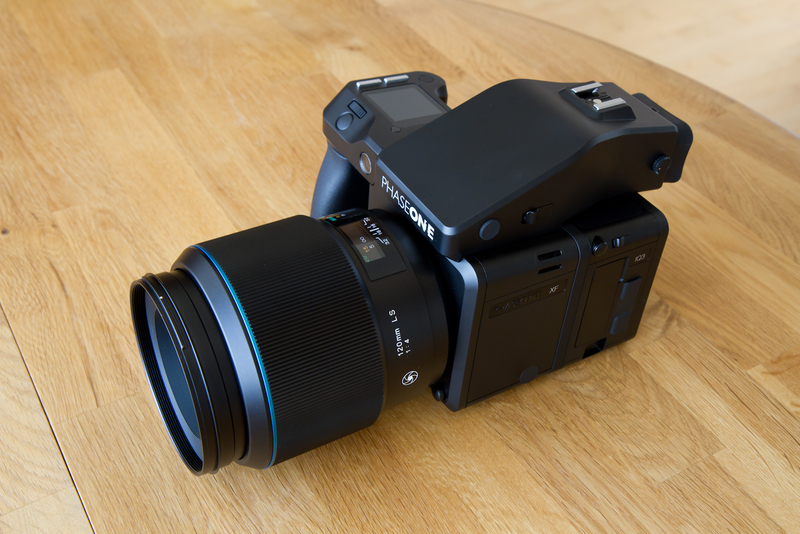 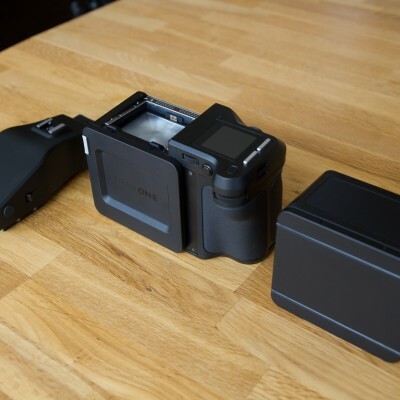 However, differently than other digital single lens reflex cameras, medium format digital cameras typically have large openings on the top of the body and on the back side. 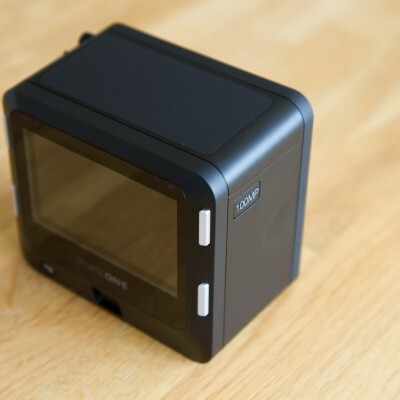 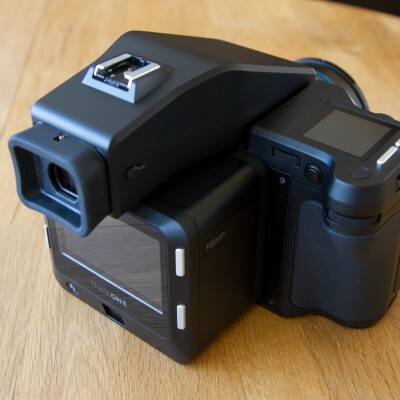 The upper opening allows the connection of different viewfinder options such as eye-level viewfinders or waist-level viewfinders. 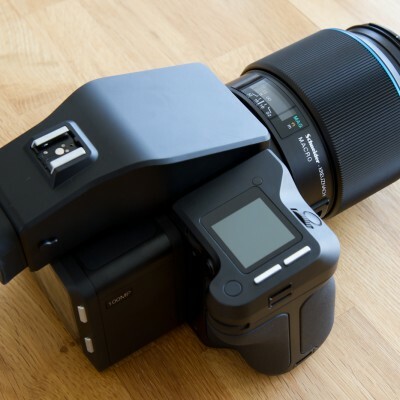 With a waist level viewfinder, a photographer can hold the camera in front of his waist or leave it standing on a table and look down on the viewfinder like on a final print. 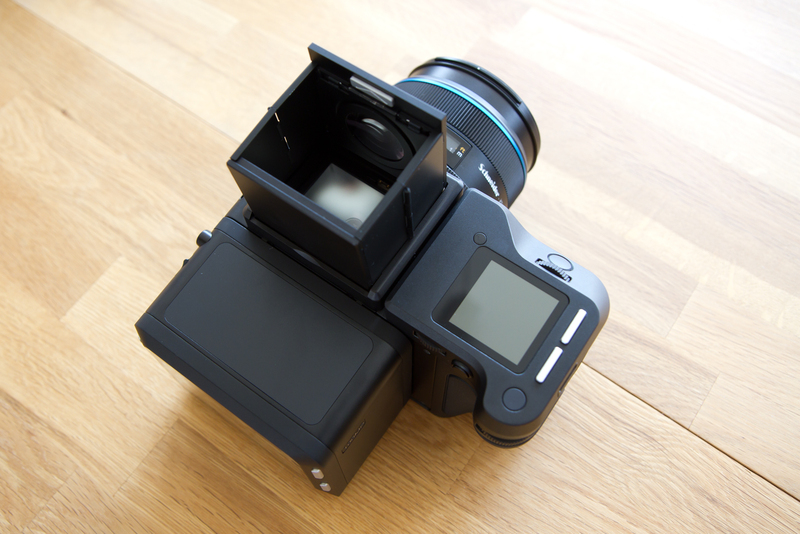 Although technically being a relict from the old days of photography, some photographers claim that waist-level viewfinders can be favourable during portrait photography as the subject might feel less targeted because the photographer is not directly looking at them. 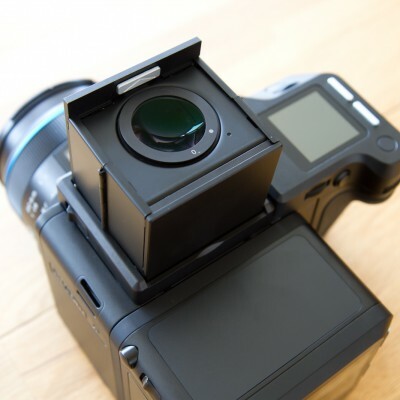 It also changes the perspective at which the subject is shot which makes photo models appear taller. 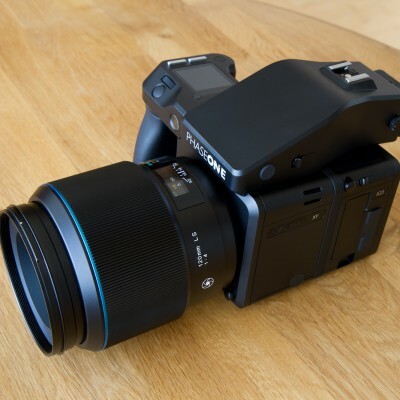 resolutions higher than those of regular DSLR cameras. 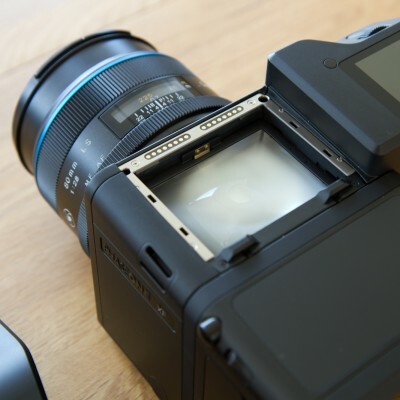 The majority of medium format cameras provide resolutions of 40 – 60 megapixels. 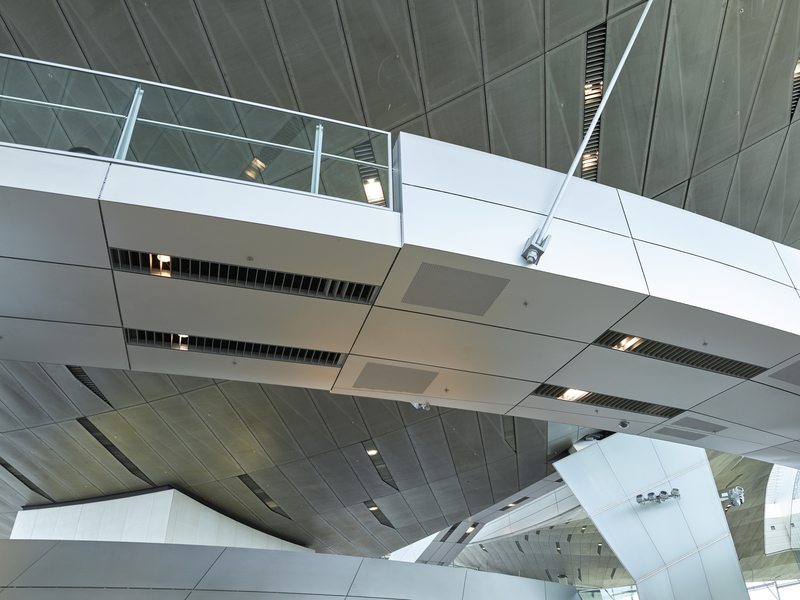 These high resolutions are especially important for the production of large, detailed prints like posters or advertising spaces. 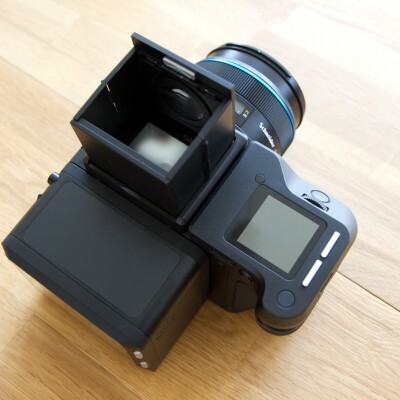 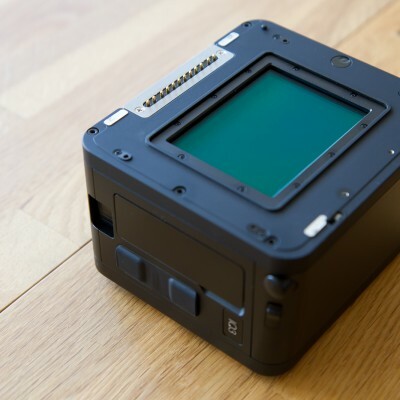 Medium format digital cameras are designed to conform the most demanding requirements of professional photographers, and they come with a price tag far greater than many can afford. 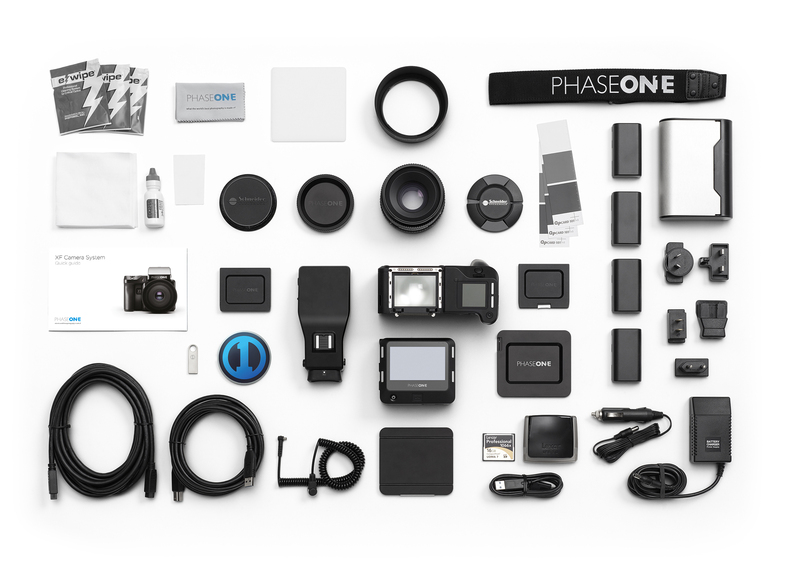 Therefore, these systems are typically used for highly specialized purposes such as aerial photography, night sky and astro photography, photo archiving, scientific documentations (insects, other), but also product and fashion photography. 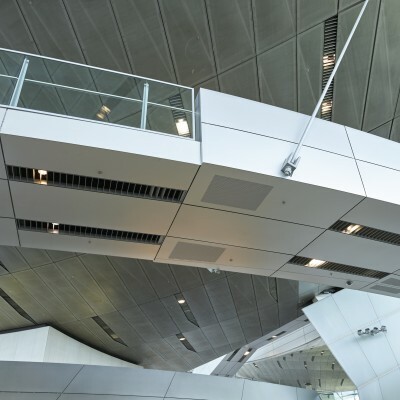 Professionals worldwide swear by the realiability and high quality delivered by these powerful systems. 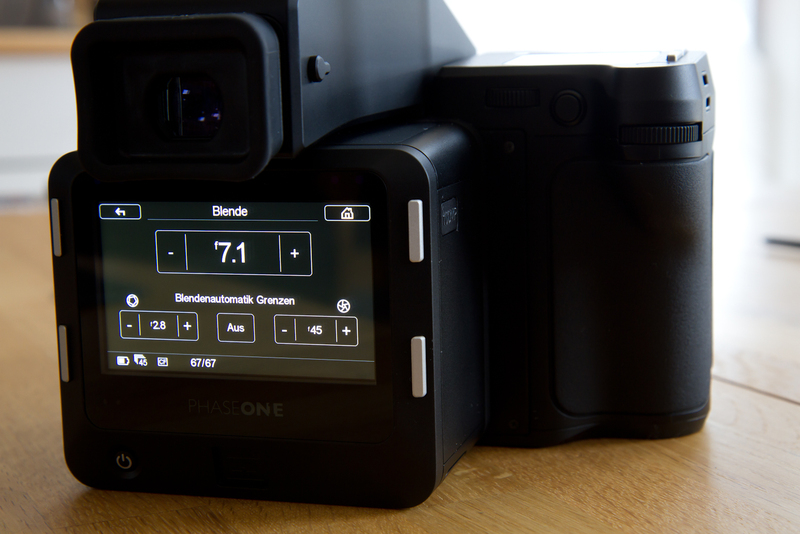 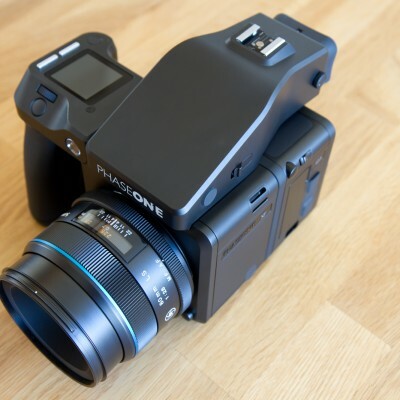 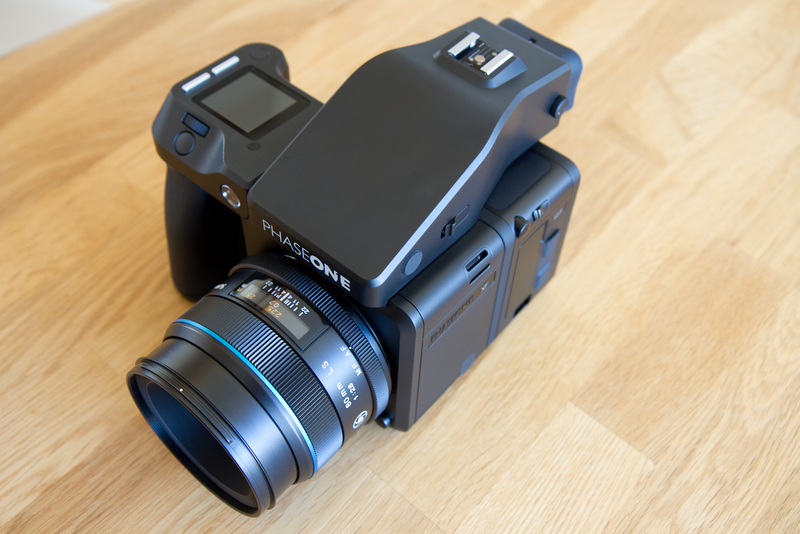 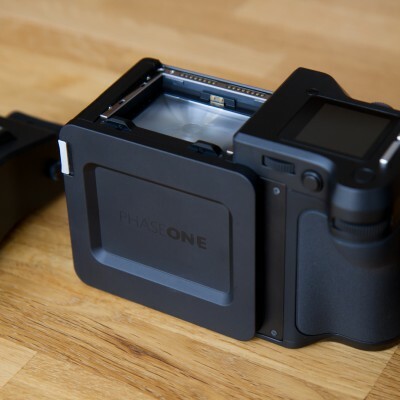 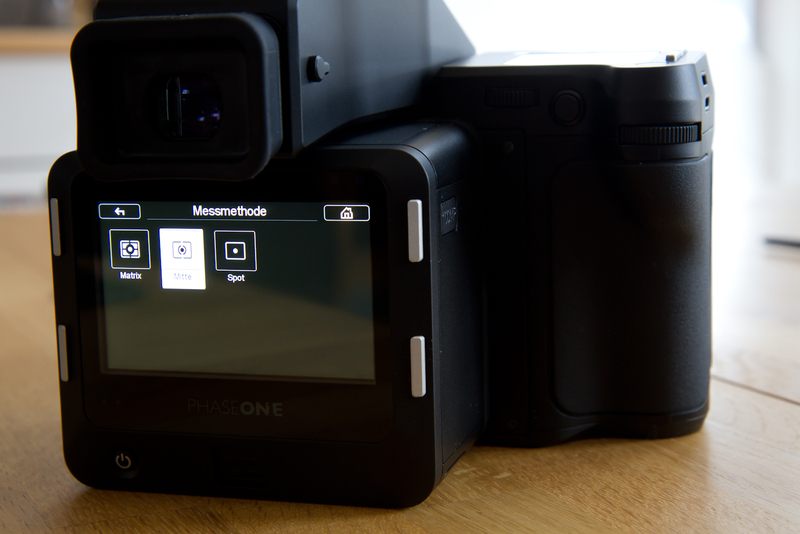 In January 2016, Phase One released their new XF 100MP which was the first camera release of the year. Their new camera system uses a Sony CMOS sensor that creates images with a resolution of 100 megapixels and the sensitivity (ISO) can be chosen between 50 and 12.800. 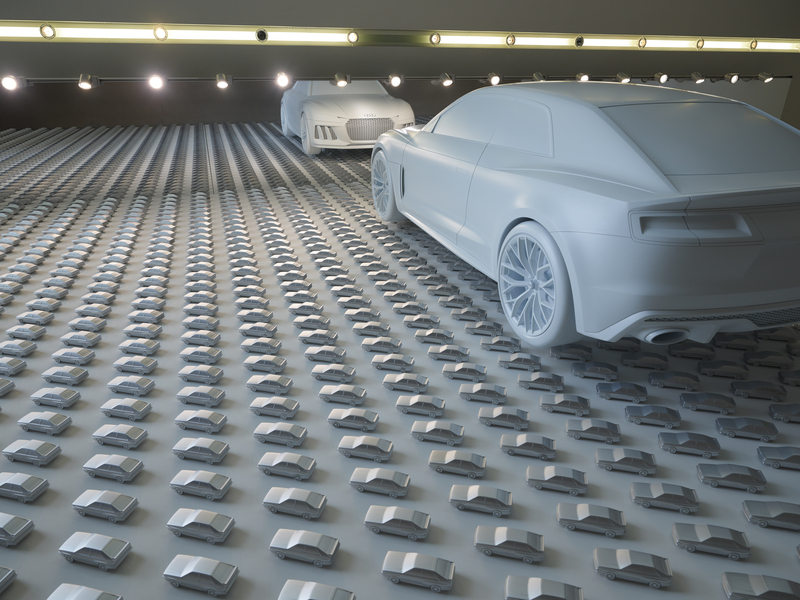 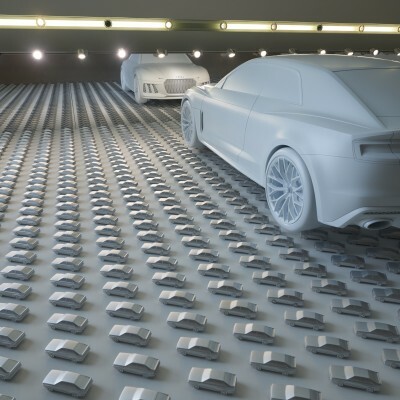 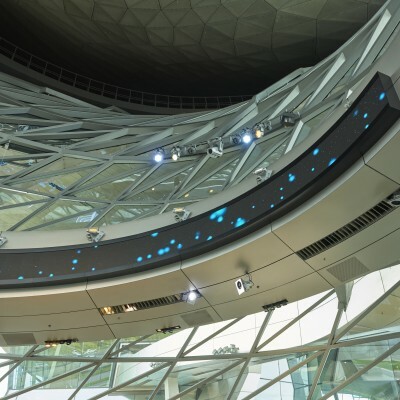 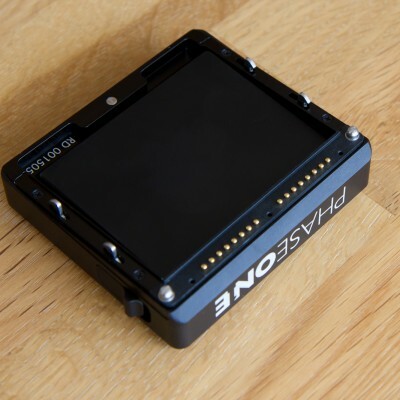 The sensor records images with 16 bit color depth, and the dynamic range of the system covers a total of 15 stops! 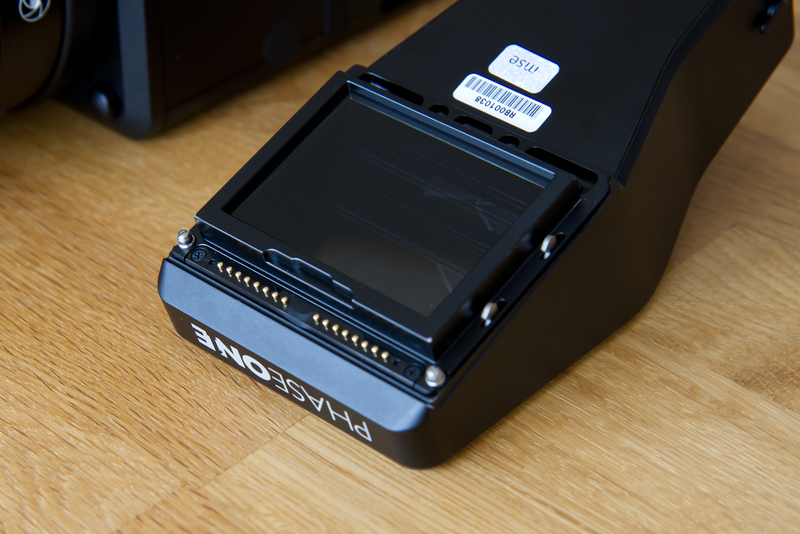 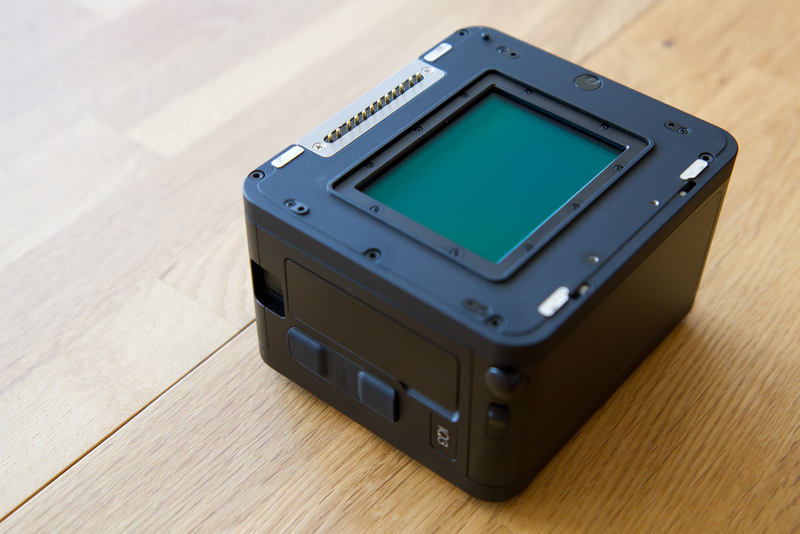 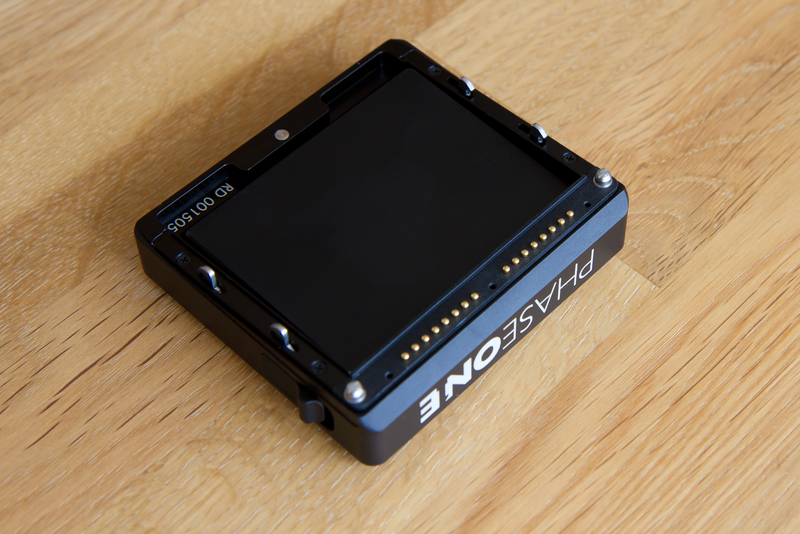 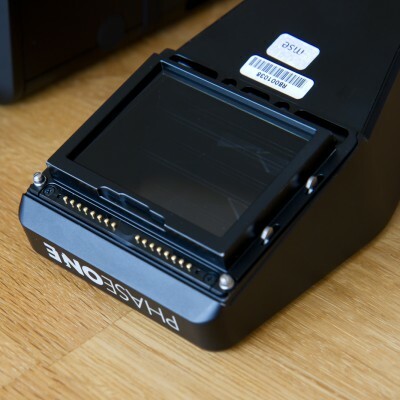 With a sensor unit of that quality, the lenses must be able to keep up with the resolution. 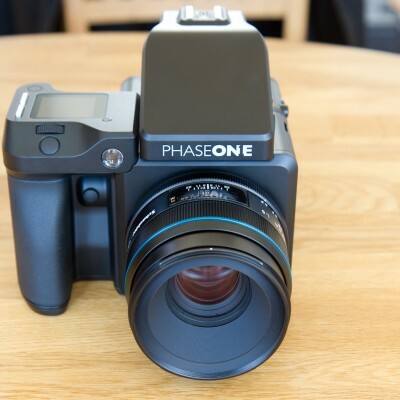 Therefore, Phase One equips their system with ultra sharp prime lenses of Schneider Kreuznach with leaf shutters and fast autofocus. For more information on technical specifications, check out the Visual Guide of the XF 100MP on the Phase One official website. 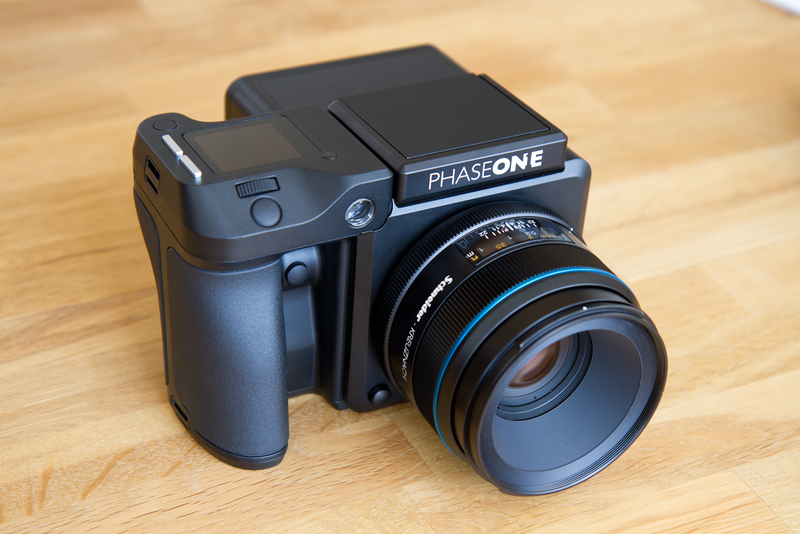 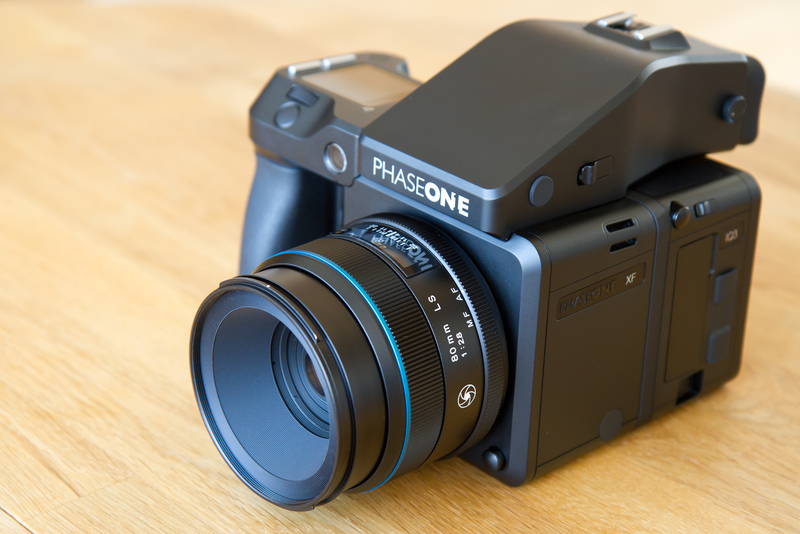 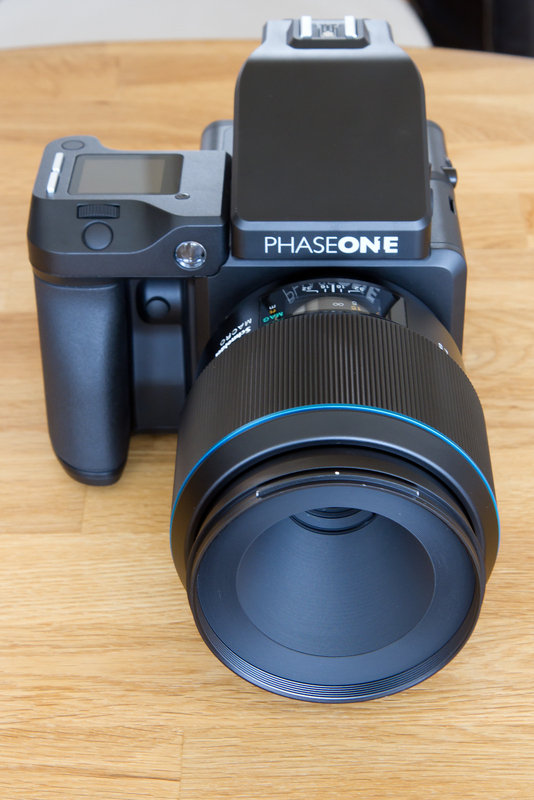 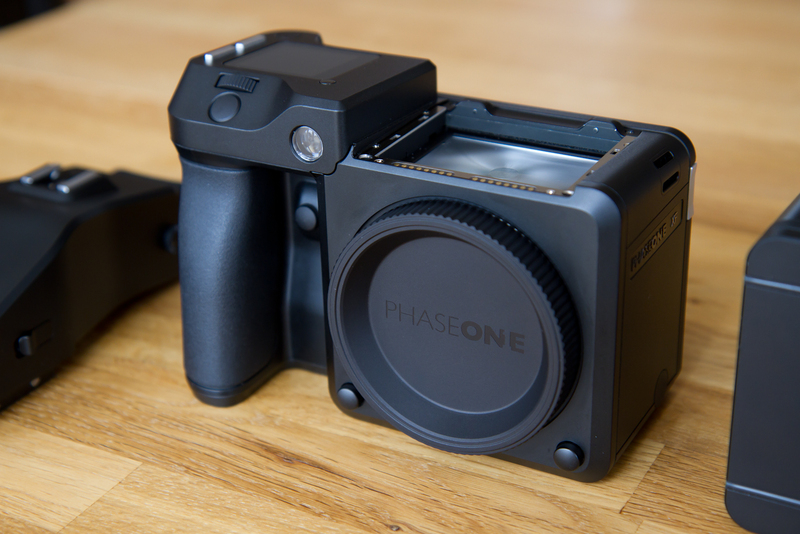 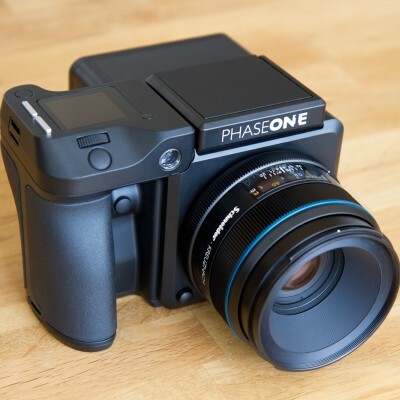 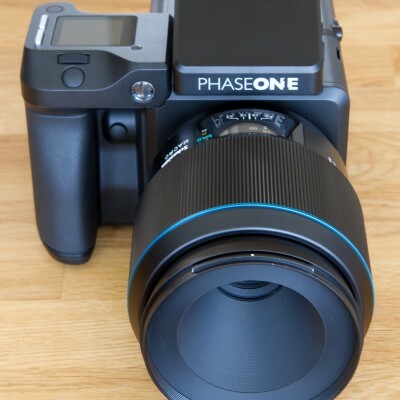 Phase One was so incredibly generous to lend me their new XF 100MP system over the weekend (16./17.04.2016) allowing me to create test photos and to share my impressions with you. 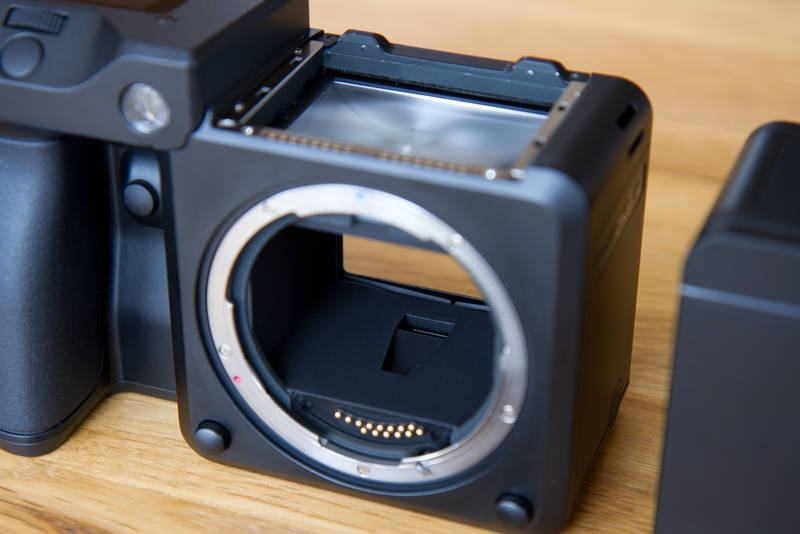 The gallery below shows the camera system, the lenses included and further components. 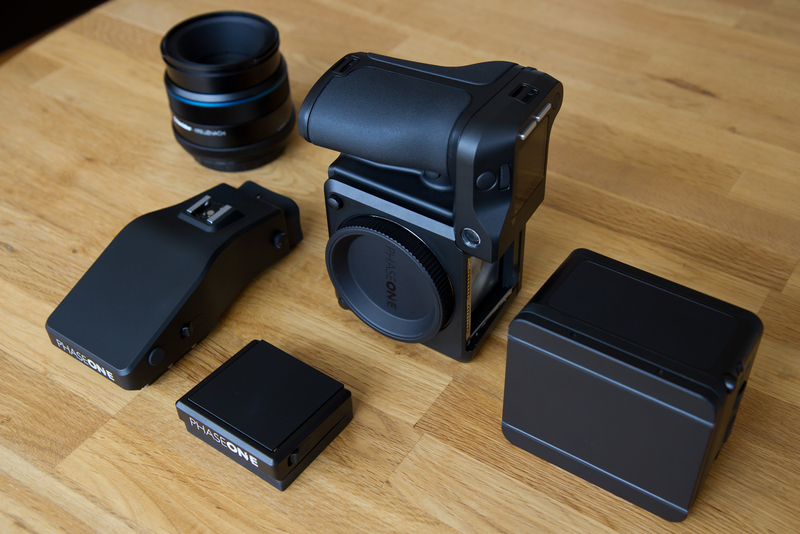 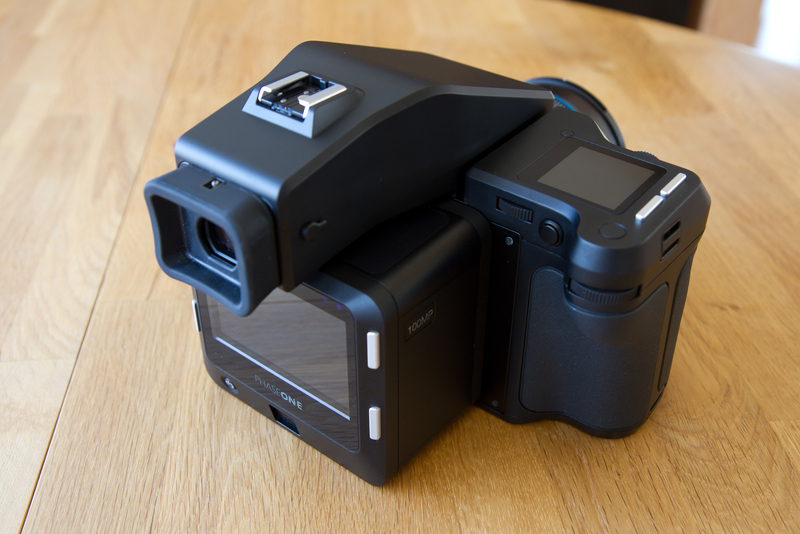 On closer inspection, almost every camera part is made of aircraft grade aluminum and feels virtually indestructable. Even smaller elements like the four control buttons of the digital back and the flash card compartment lid are made of aluminum. 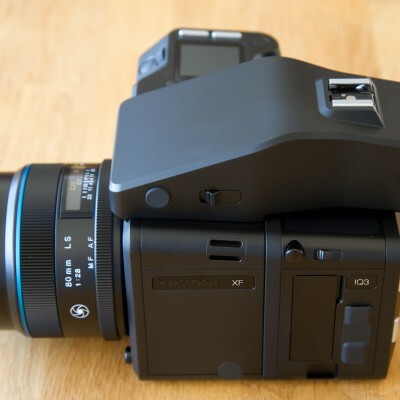 All surfaces are completely black, and only some buttons are kept in their original metal-appearance. 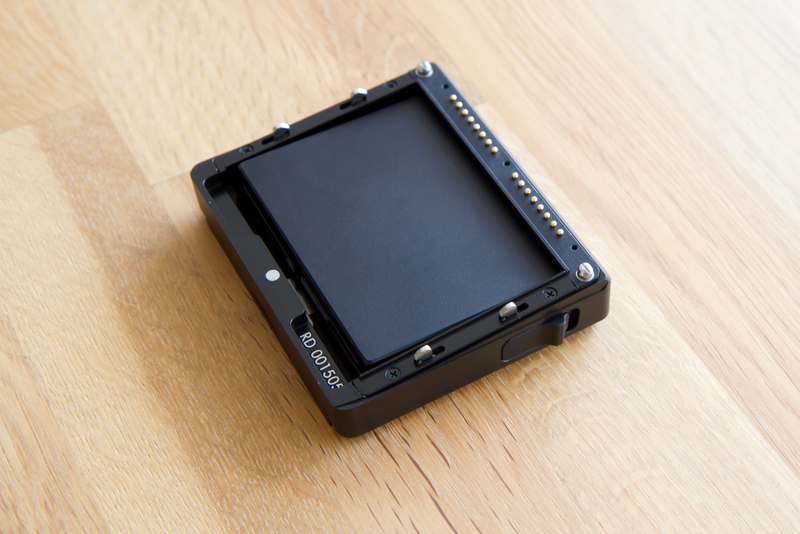 Surprisingly, the black aluminum is not very susceptible to fingerprints – they simply disappear after a few seconds. 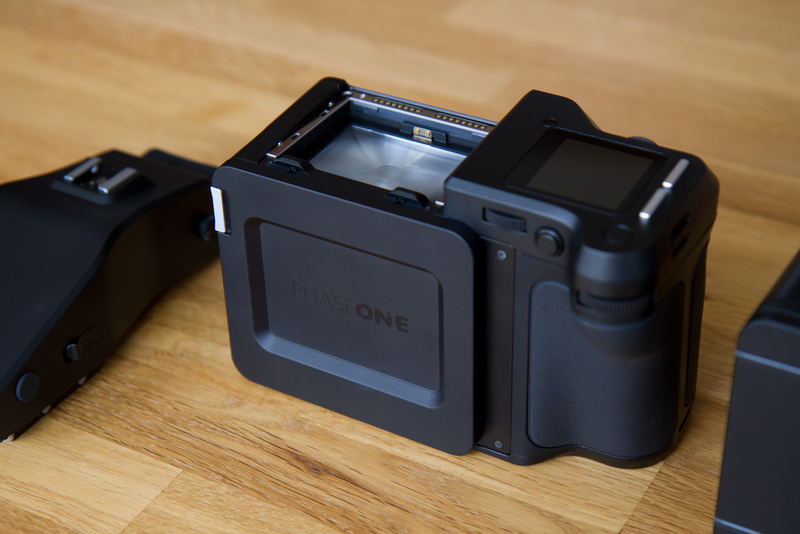 The Phase One XF has a very puristic design and extremely clean appearance. 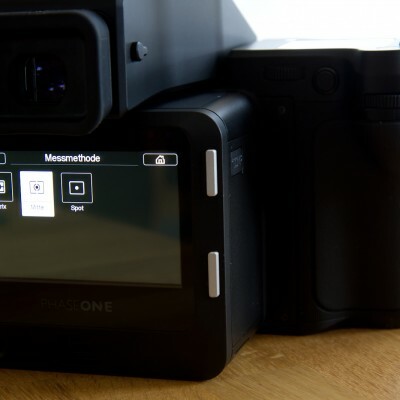 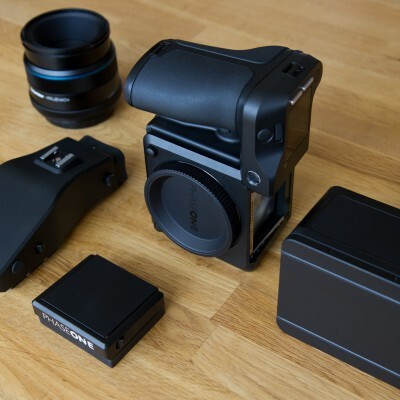 The connection systems that keep lenses, viewfinders and digital backs attached to the body feel very safe and are totally easy to use. 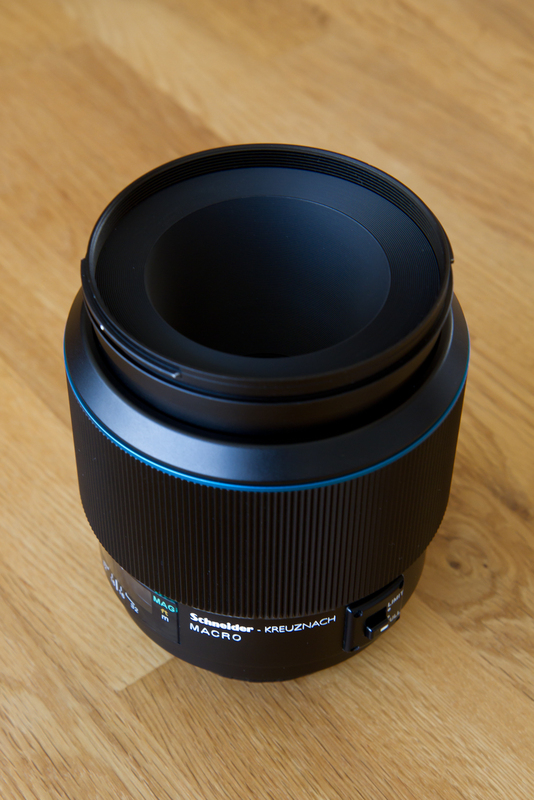 All Schneider Kreuznach lenses are made of solid metal, too. 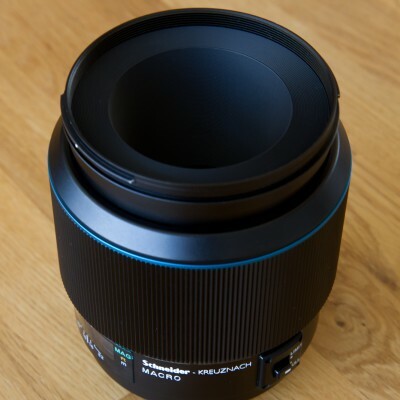 Their focus rings have a toothed surface and provide very good grip. 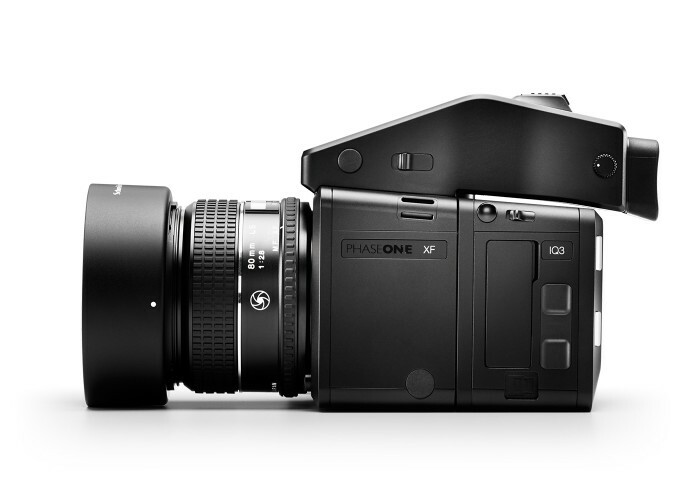 The price for the new Phase One XF 100MP system with a lens is around USD 49.000,00. 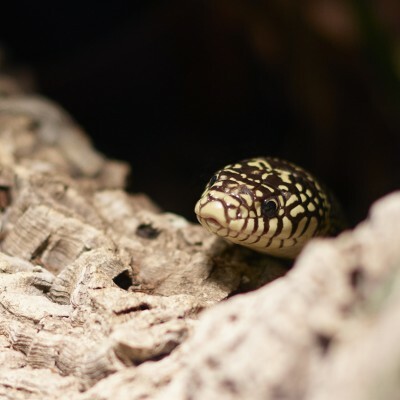 The image below illustrates the entire scope of delivery. 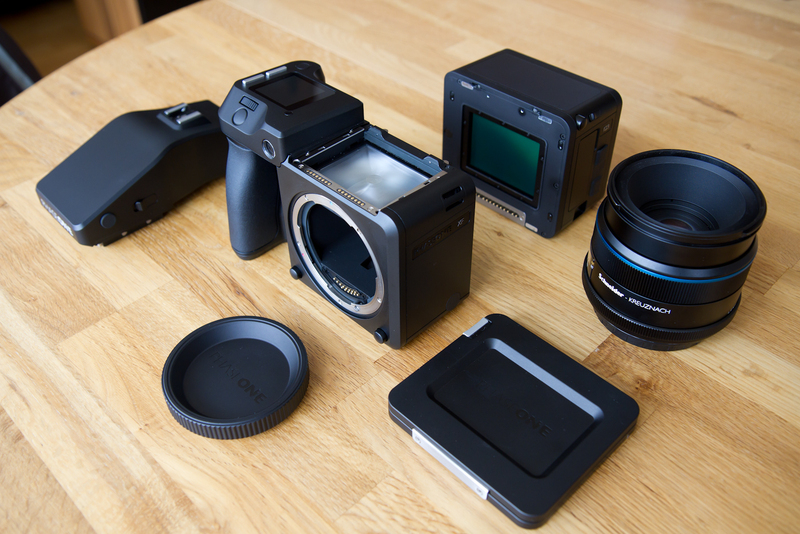 The camera itself consists of two main units. 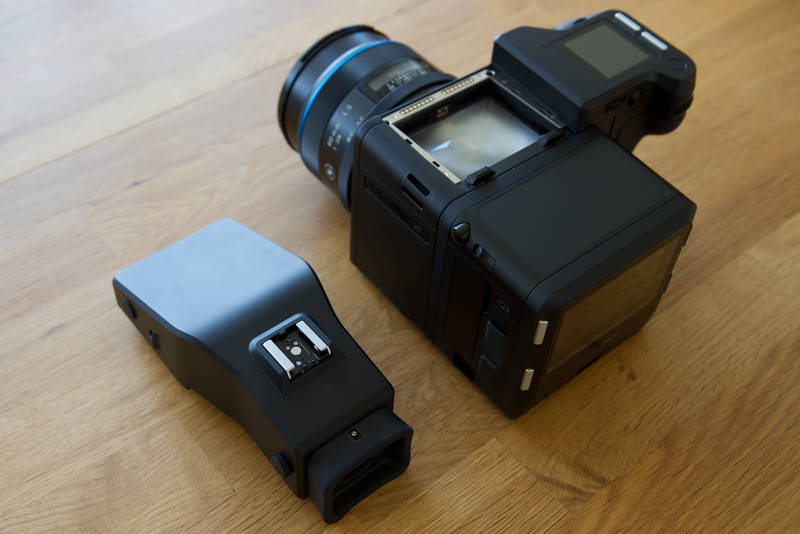 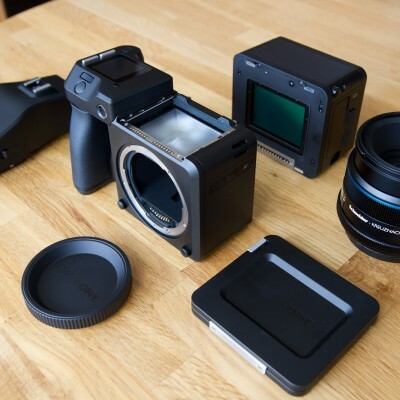 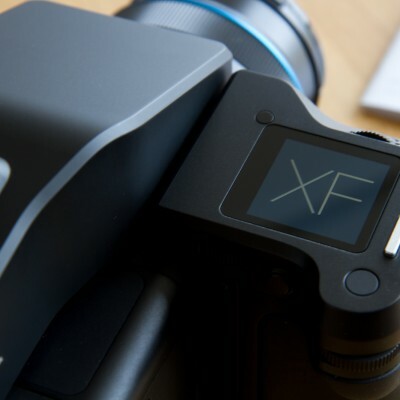 The camera body has its own power supply and a touch screen controlled XF menu. The digital back also has an individual power supply and an IQ menu, controlled by four customizable buttons and touch screen. I suspect the XF menu to be the quick menu only, although it offers a wide range of shooting modes, including high dynamic range, time lapse, and other useful features like a seismograph and a level. 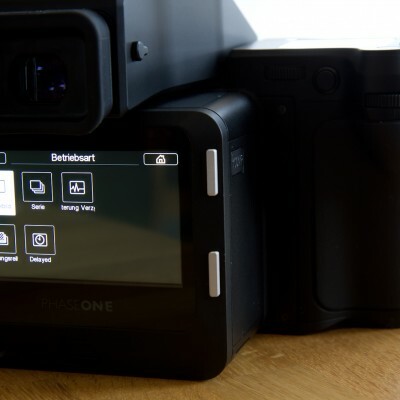 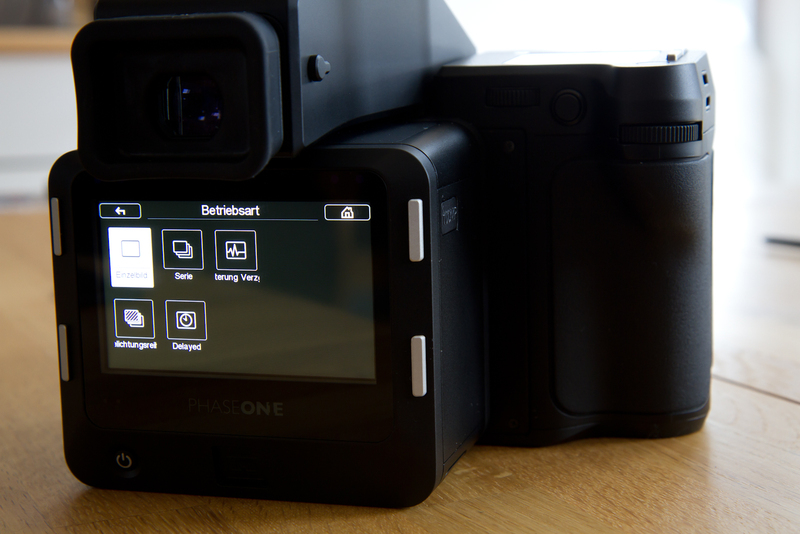 Conversely, the IQ menu is actually the main control option because of its large LCD screen, the photo review function with histogram options and tons of fine tuning settings. 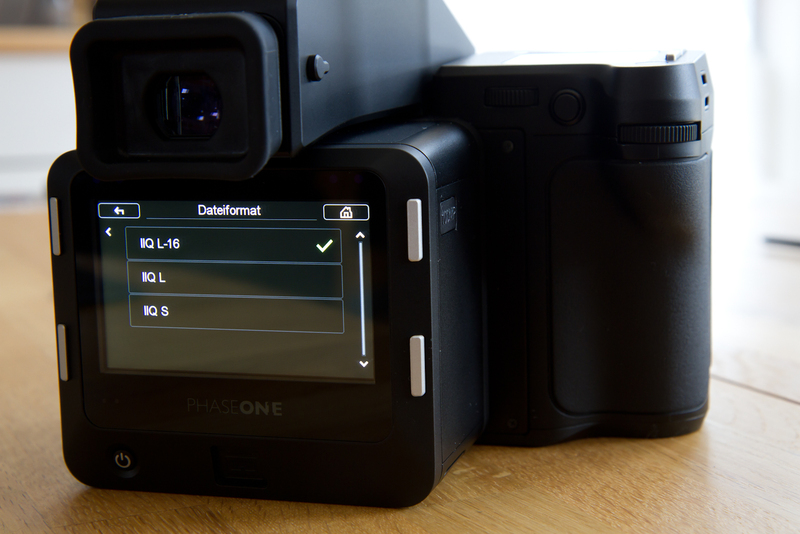 Of course, both menus are permanently synchronized so when an option is selected on the IQ menu, it instantly adjusts the same setting in the XF menu, and vice versa. 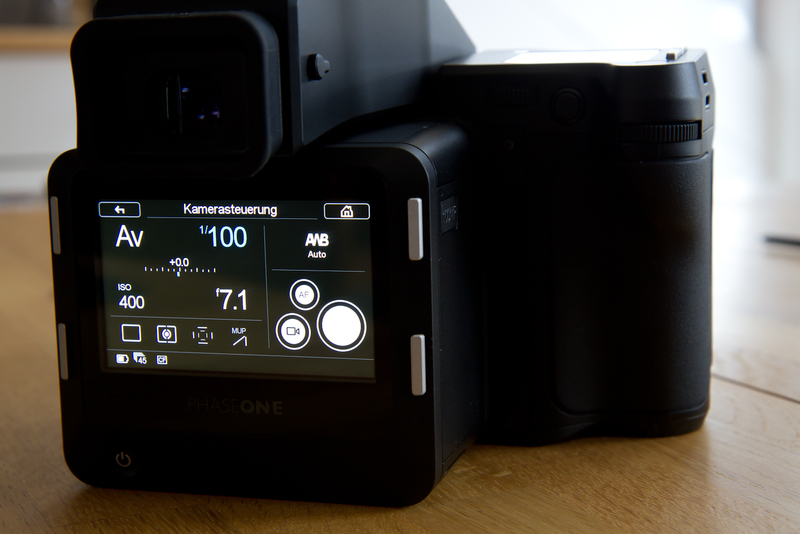 Although it sounds complicated to use, I found both menus so intuitive that I didn’t even have to open the user guide a single time. The following galleries clarify the purpose of each individual menu. 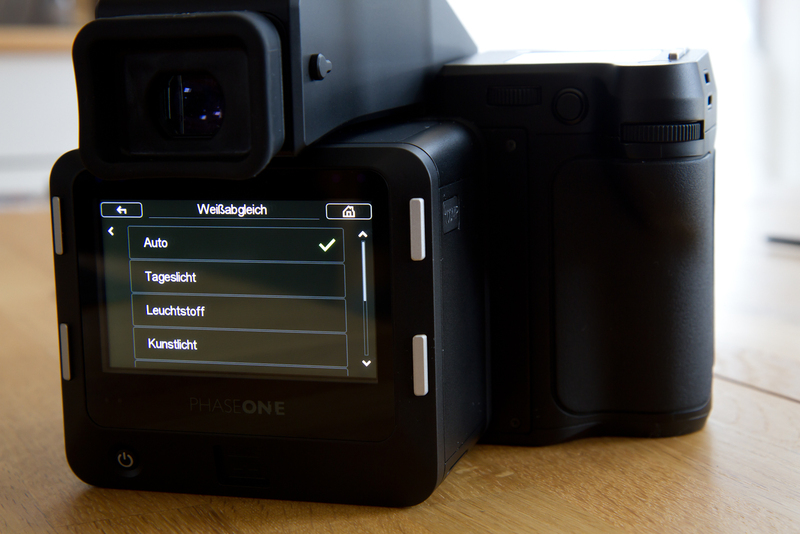 Finally I took the camera to a couple of locations in Munich where I tried to find out about its capabilities, and probably about its limits. 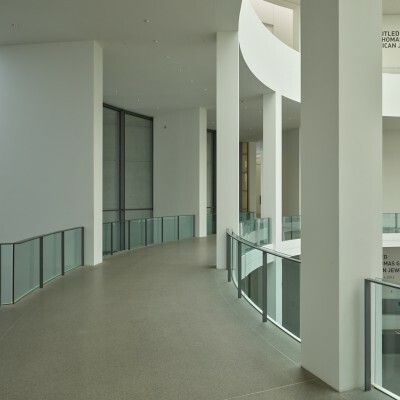 I attached the Schneider Kreuznach 35mm LS f3.5 wide angle lens to the camera and went to BMW World and the Pinakothek of Modern Art. 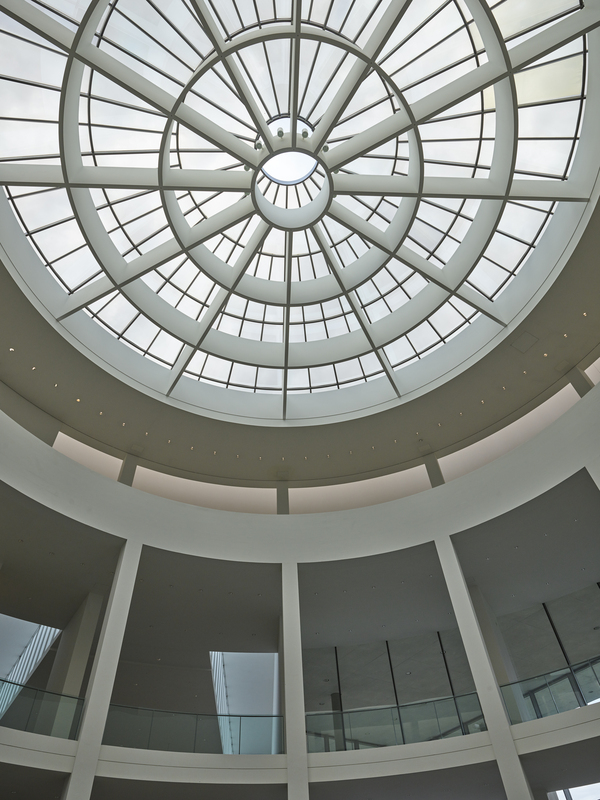 I have particularly tried to capture scenes with difficult light situations such as dim interiors with bright spotlights and windows. 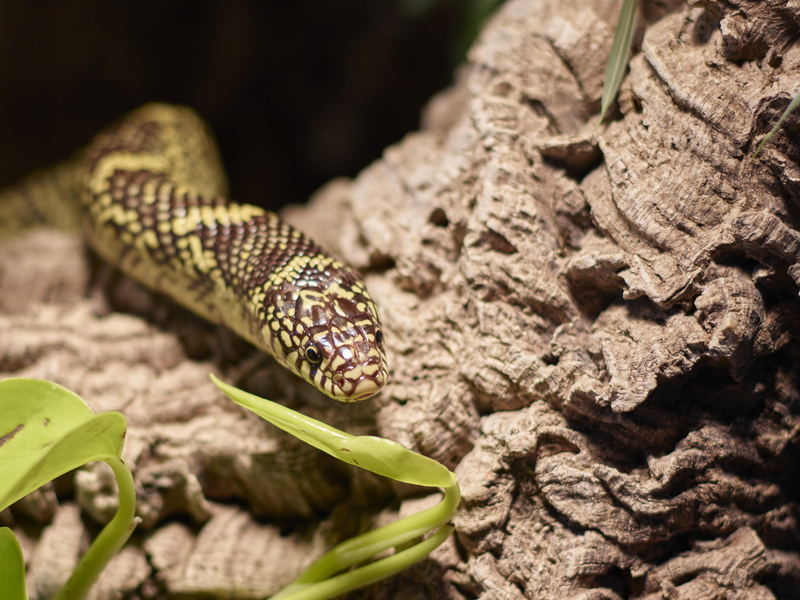 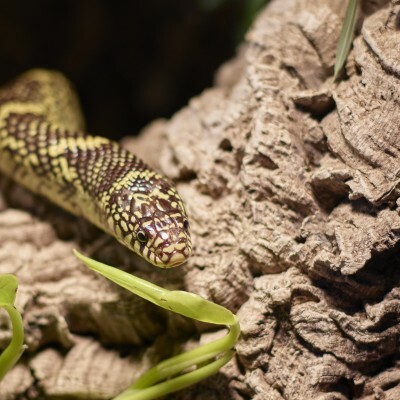 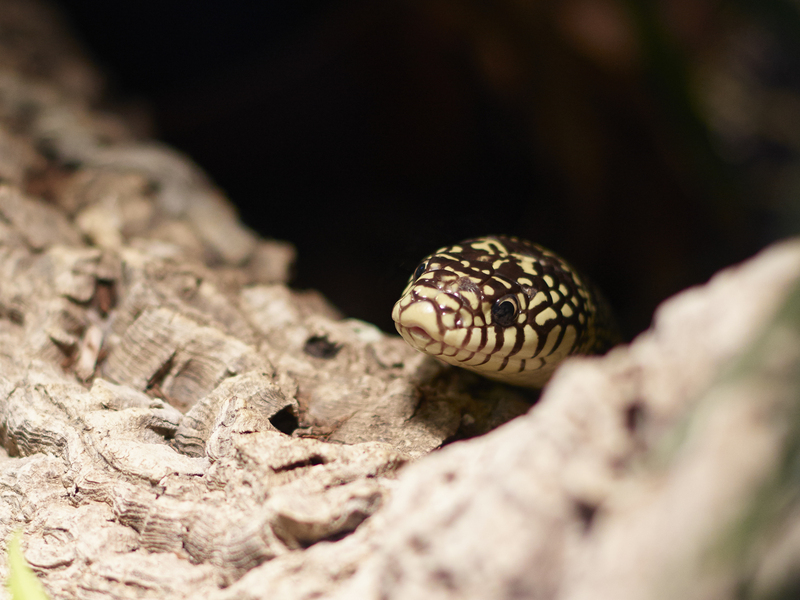 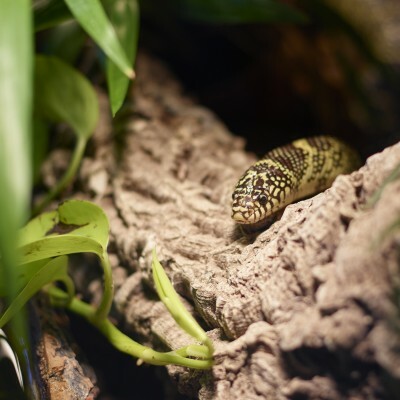 A few other shots include a snake that I captured with the 80mm lens and the 120mm macro lens. 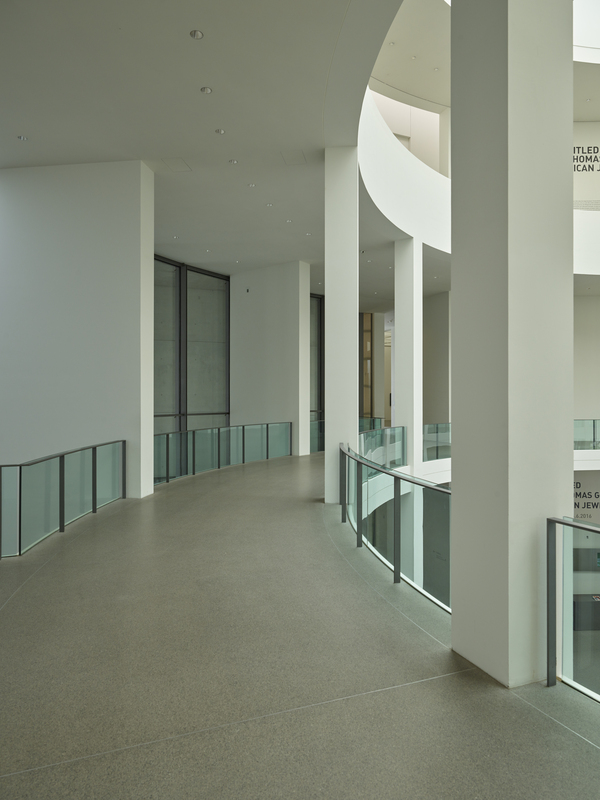 Please note that the gallery contains JPG files that do not include the full dynamic range. 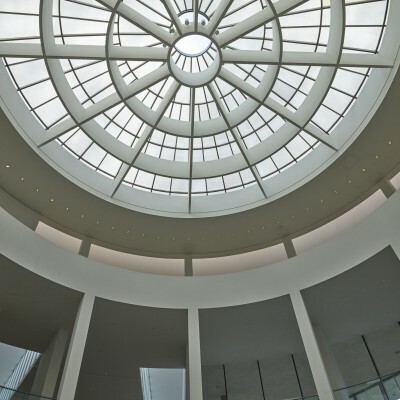 Unfortunately, the lossless TIFF files could not be loaded into the gallery. 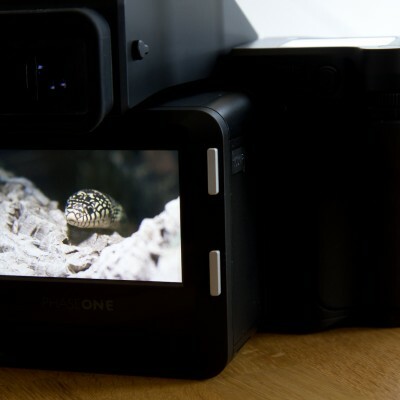 One aspect is interesting to mention. 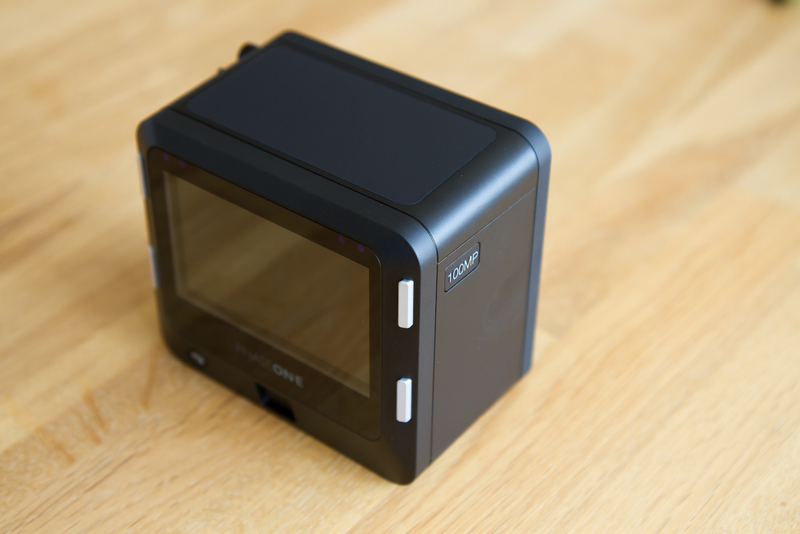 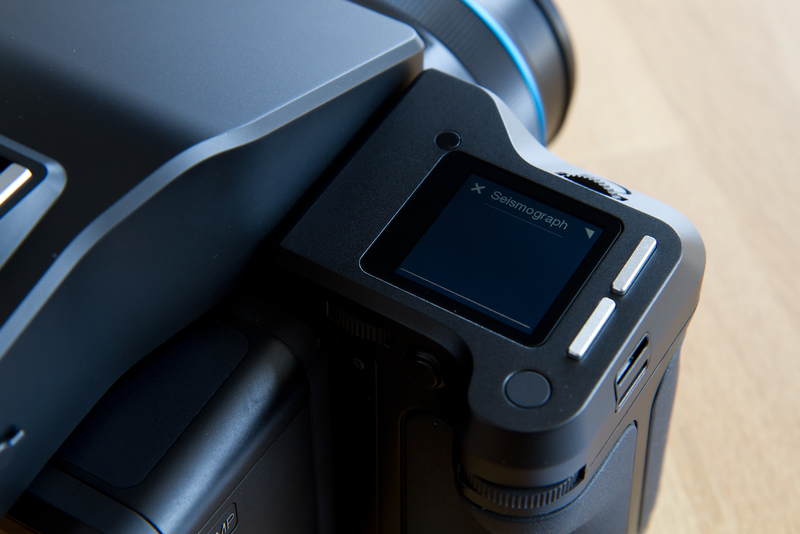 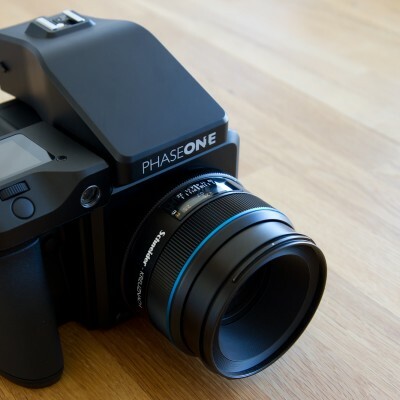 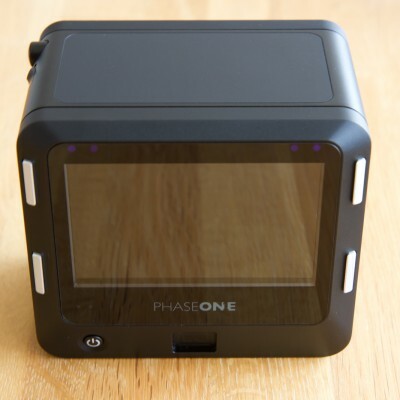 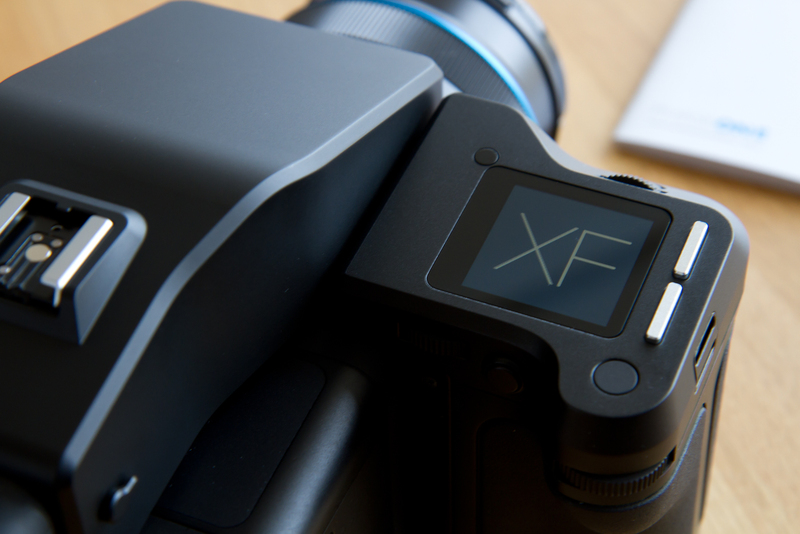 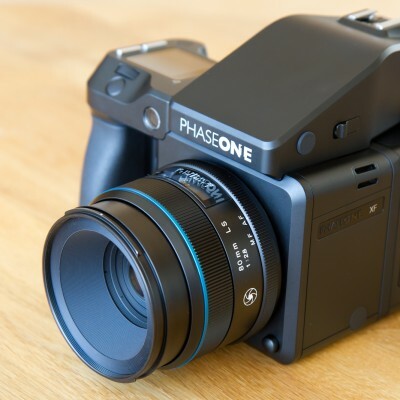 The Phase One XF relies on one single autofocus point in the center of the screen. This might sound like a disadvantage compared to other DSLR cameras that often have more than 60 AF points. 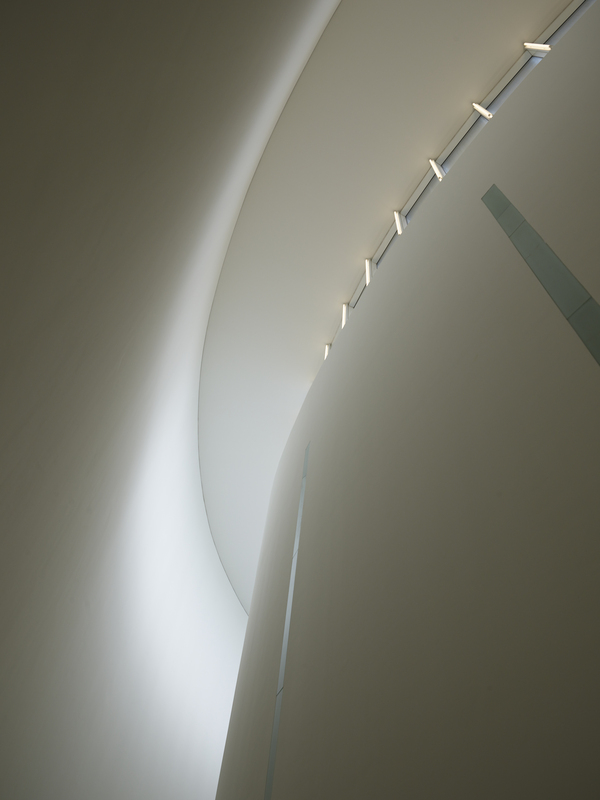 With only one AF point, one might miss the flexibility to focus on a subject off-center to achieve a more interesting photo composition. 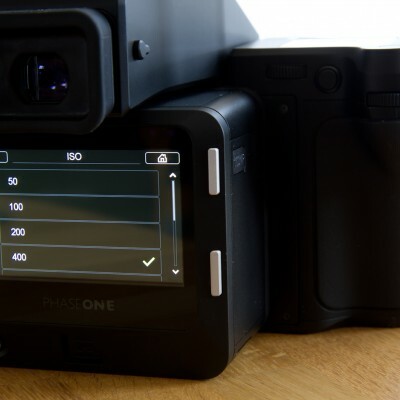 However, with a resolution of 100 megapixels, there is virtually no need to focus on different positions as the final image can be cropped until the desired composition is achieved. 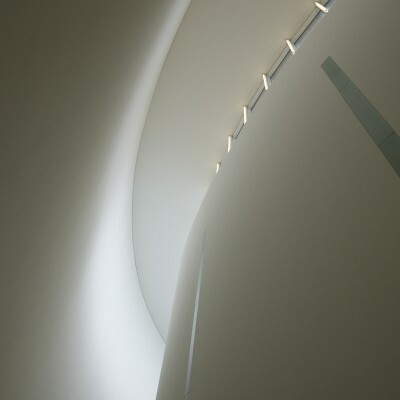 Therefore, a photographer can really concentrate on shooting and must not think about composition. While I thought it would be easy to focus on the center, with the aperture wide open I sometimes found it challenging to direct the focus point exactly on the spot I wanted. The autofocus system is so precise that the autofocus point needs to be perfectly in the right spot. 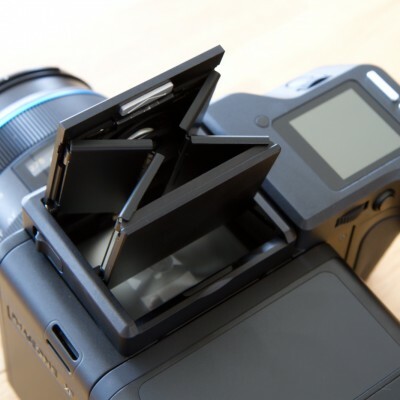 With the autofocus point just slightly shifting from the eye to the eyelash, it will be the eyelashes that stand out and the eye softly blurred. 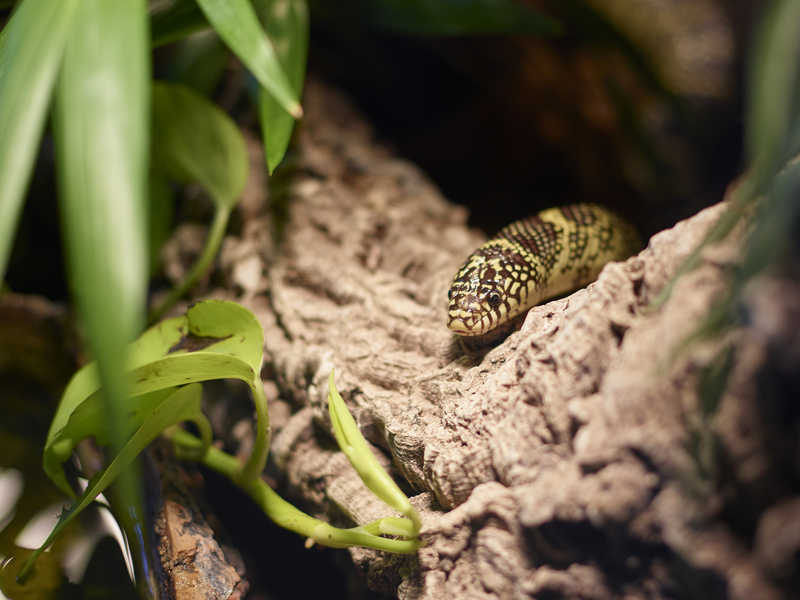 When I shot the snake, it took practice until I got the eyes in focus. If there is something in focus, however, there is no discussion that sharpness and clarity is beyond comparison. 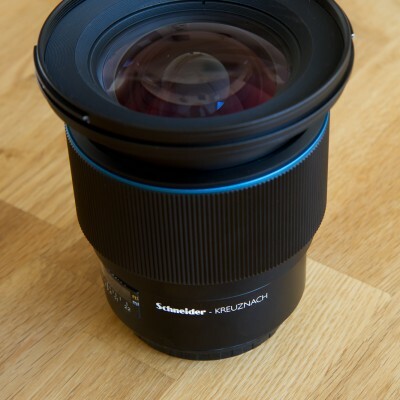 On another note, I would like to mention the speed at which the Schneider Kreuznach 80mm LS f/2.8 lens focused. 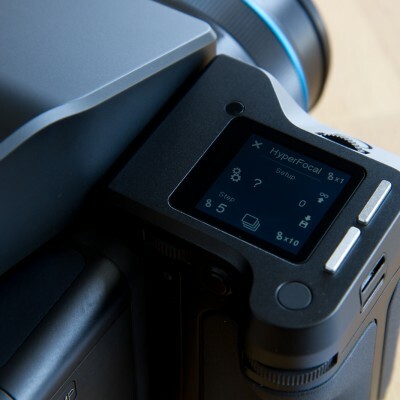 This lens is so reactive and fast that for small focus movements, I couldn’t even see the focus ring move but simply “jump” from one focus distance to another. 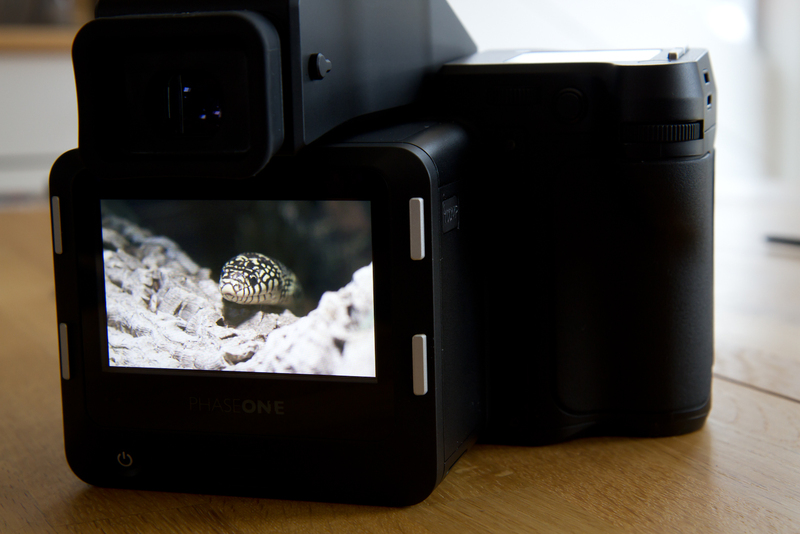 When keeping the shutter button half-pressed, the lens starts to hunt the subject with incredible speed and accuracy. 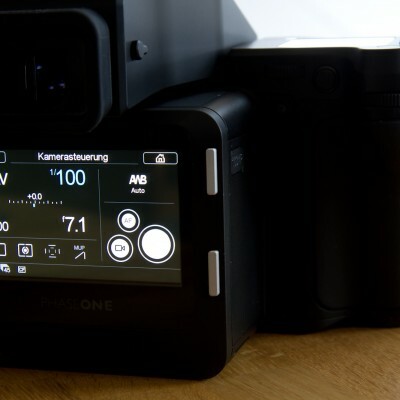 I am used to fast focusing by my Canon EOS 7D, but I was deeply impressed by the Phase One / Schneider Kreuznach focusing speed. 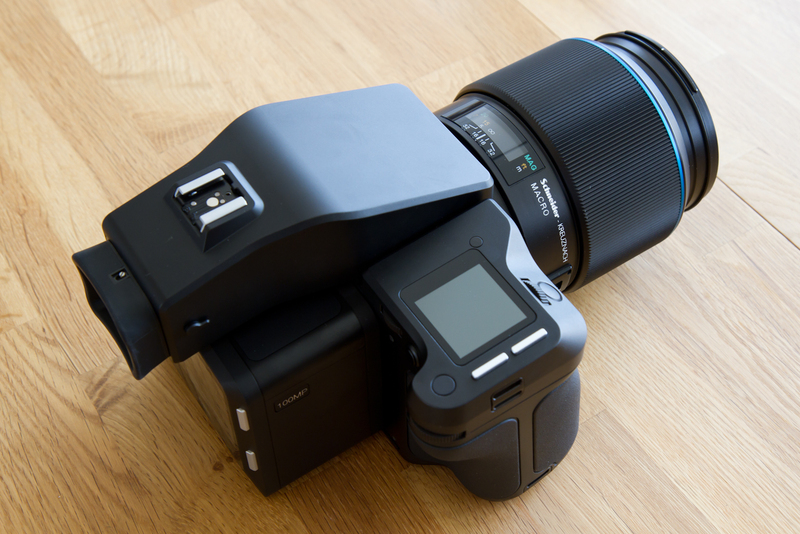 Finally, the power sharing was a feature I really loved. 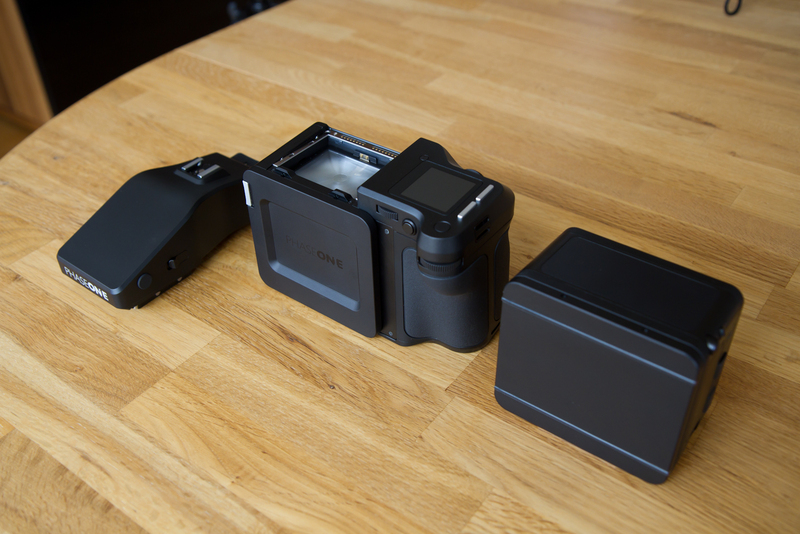 As described above, both camera units have their own power supply, but in fact they are sharing power if one unit runs out of battery. 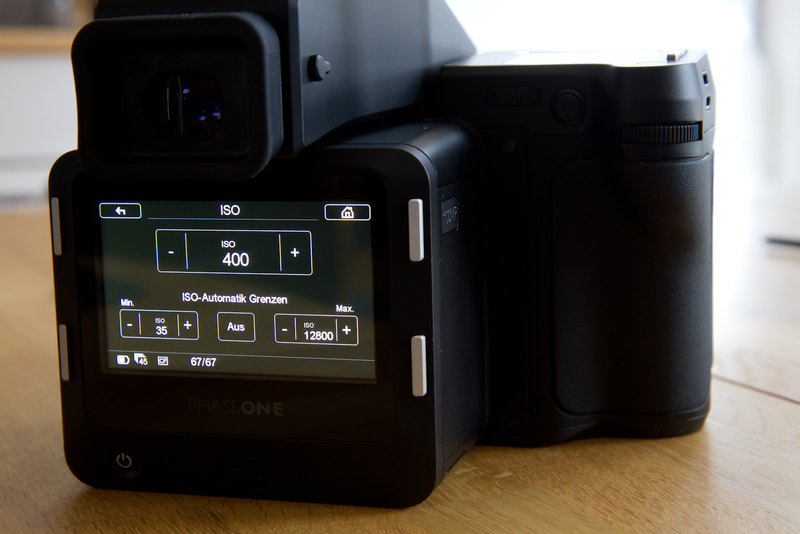 This can happen if the IQ menu is heavily used for picture reviewing and adjusting settings more on the IQ digital back. 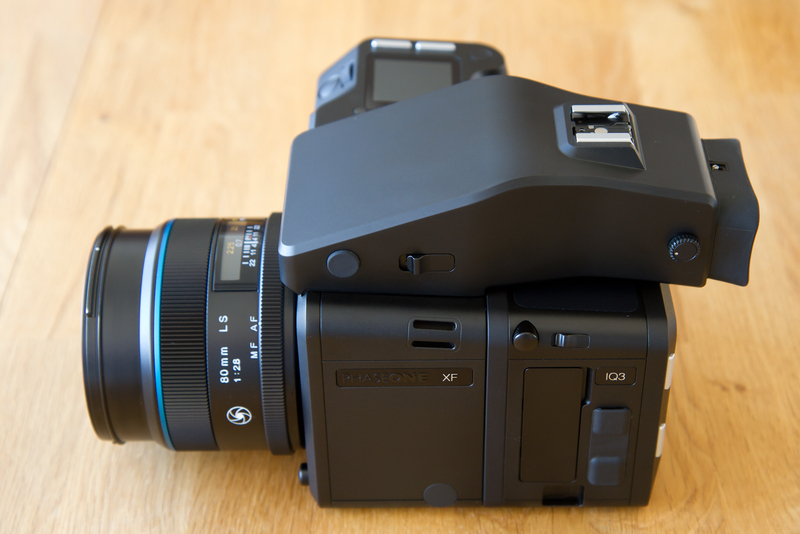 As soon as the battery inside the digital back is discharged, the XF unit provides power to itself and the digital back. 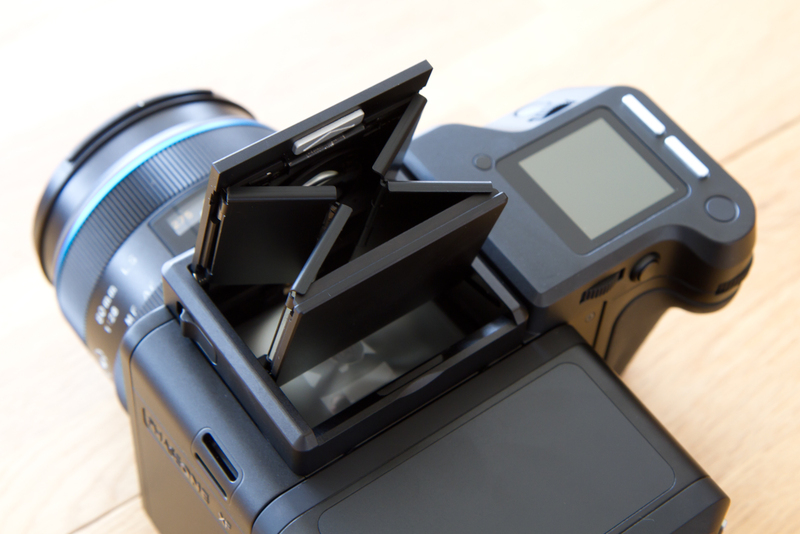 Of course, this also happens vice versa. 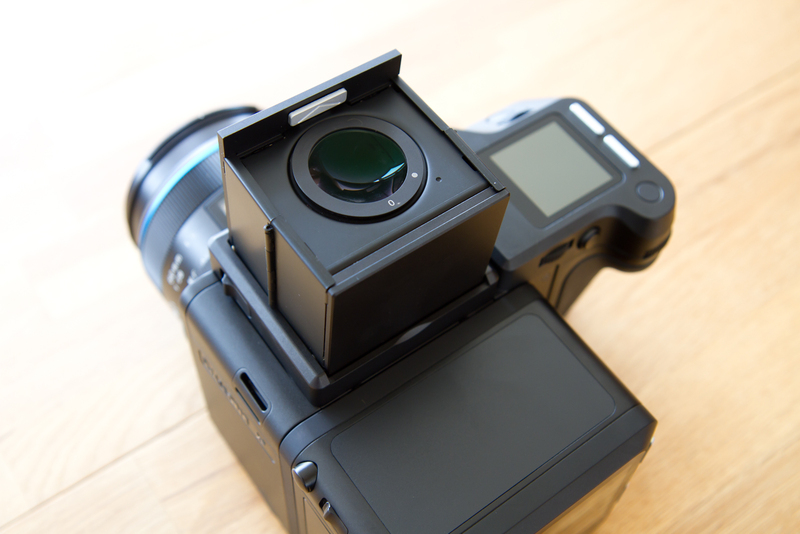 From my personal view, medium format cameras are an interesting combination of scientific precision tools and photography. 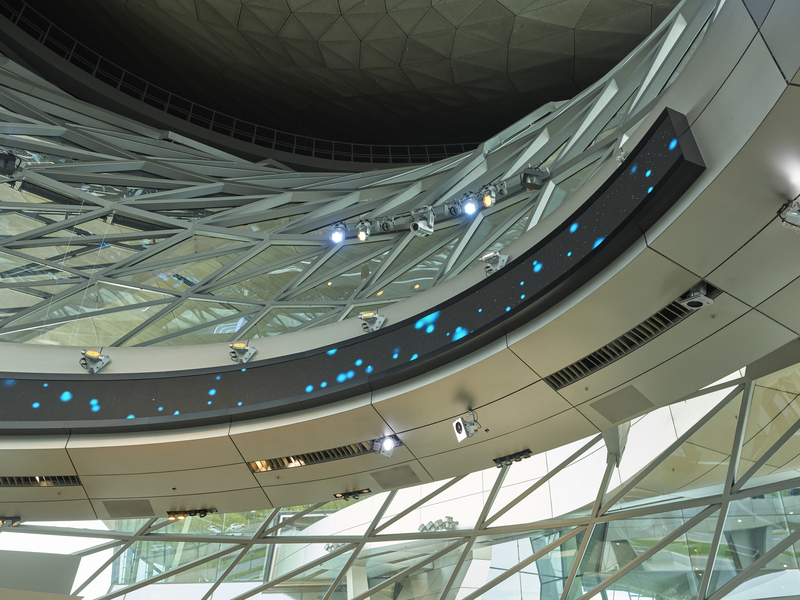 They represent the constant pursuit for technical perfection in optoelectronics and a philosophy of creativity. 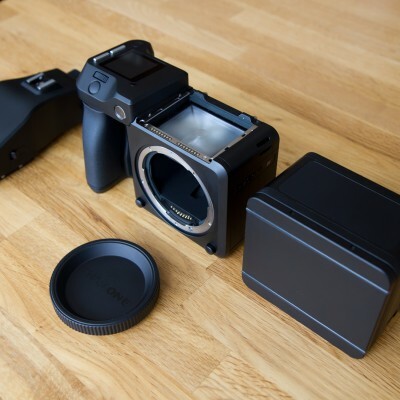 I have seen for myself that they are very specialized and certainly not suitable for every photographic application, but for countless other purposes they are unsurpassed in image quality. 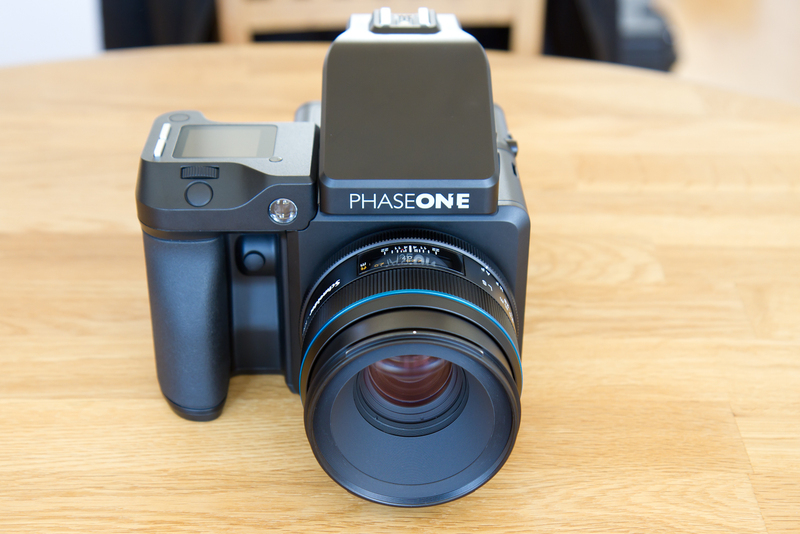 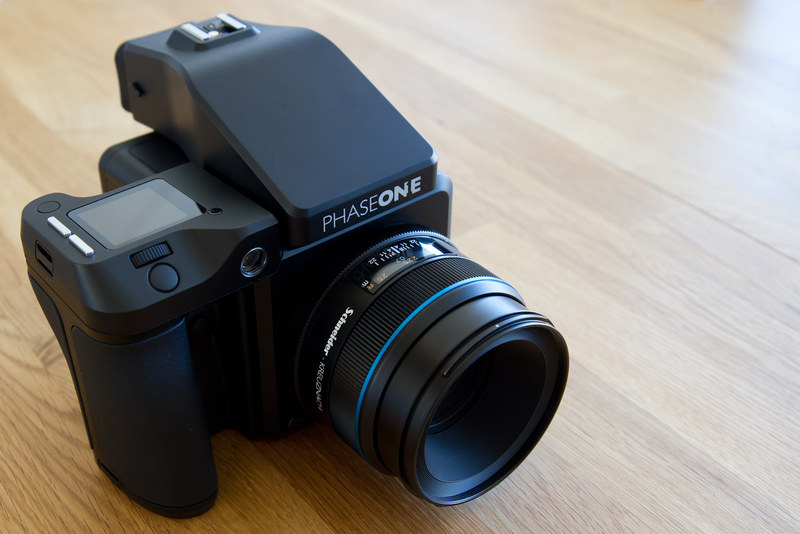 The Phase One XF 100MP is the best camera I have ever seen and that I have ever had in my hands. 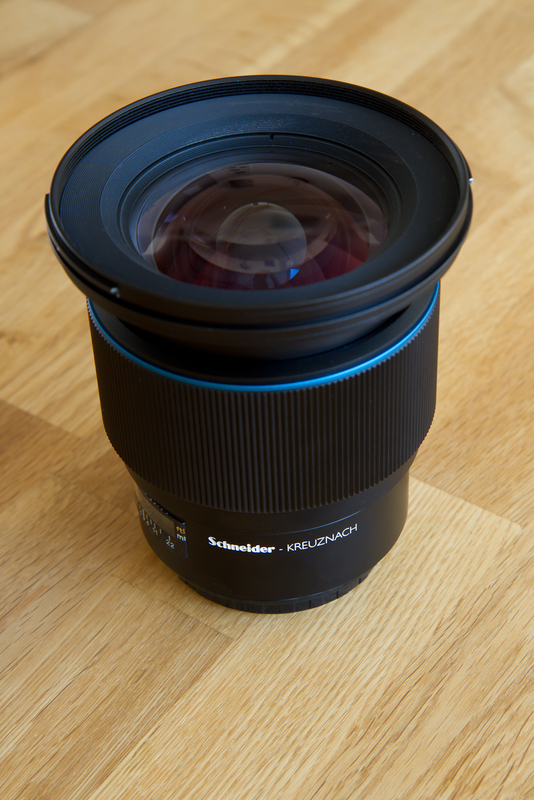 The resolution of 100 megapixels is impossible to describe, and I was even more impressed by the huge dynamic range it is capable of perceiving. 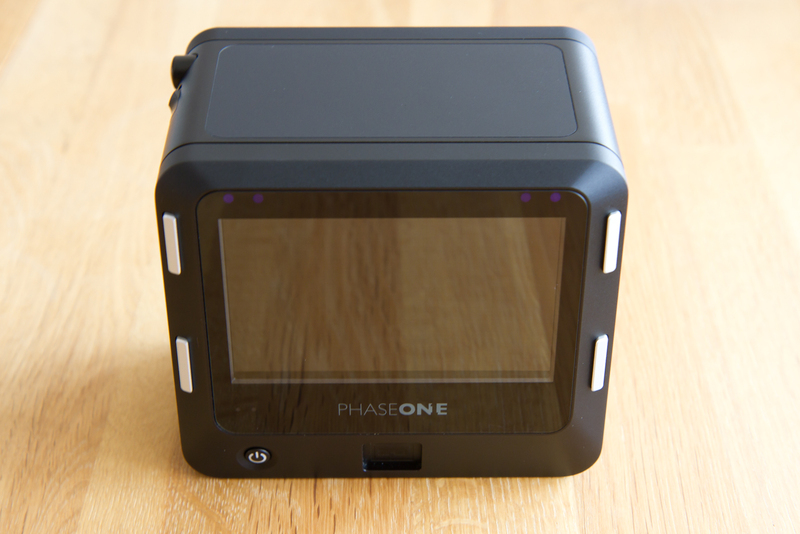 Also, the high speed and precision of the Phase One Honeybee Autofocus Platform was totally new to me. 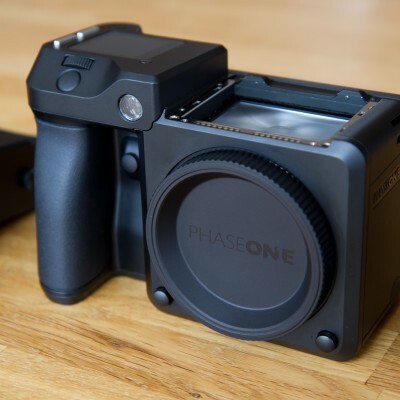 Concluding I would like to thank Phase One for this great opportunity!